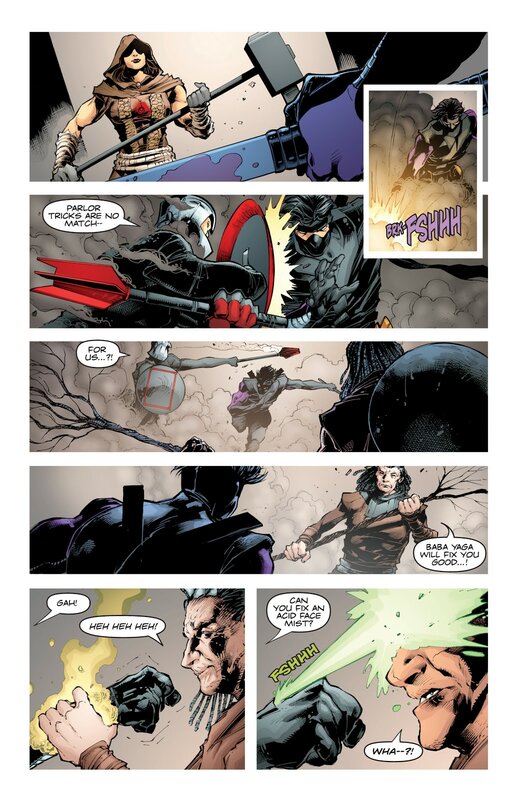 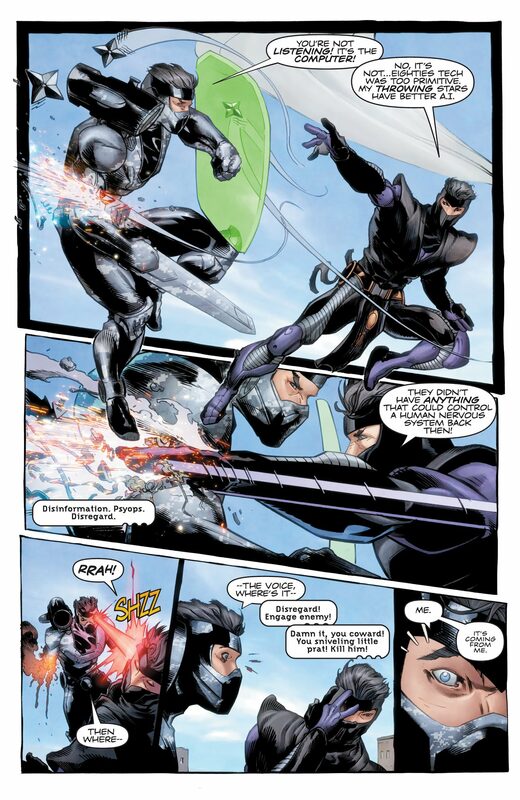 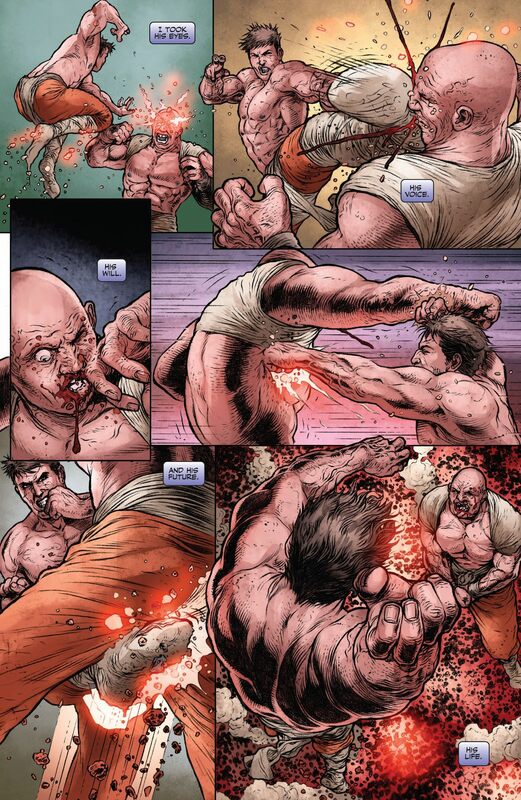 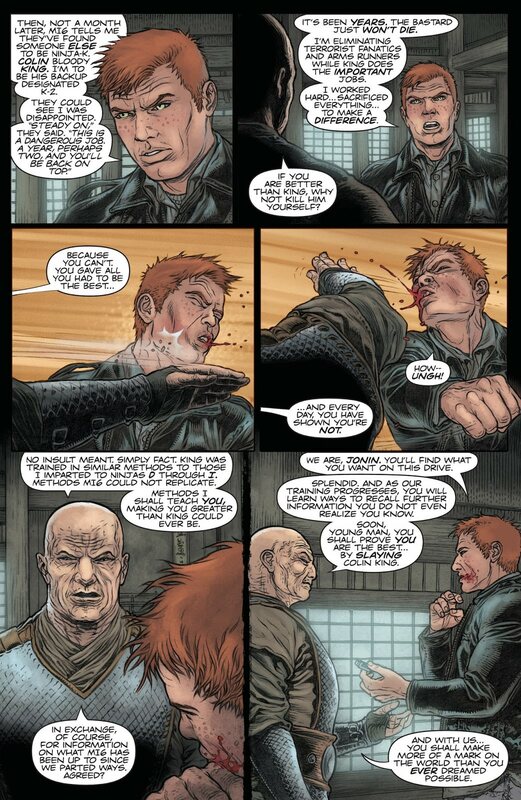 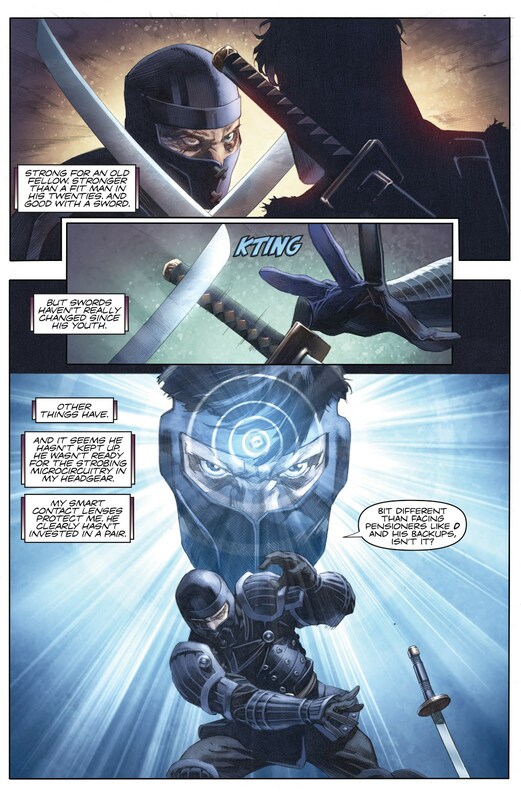 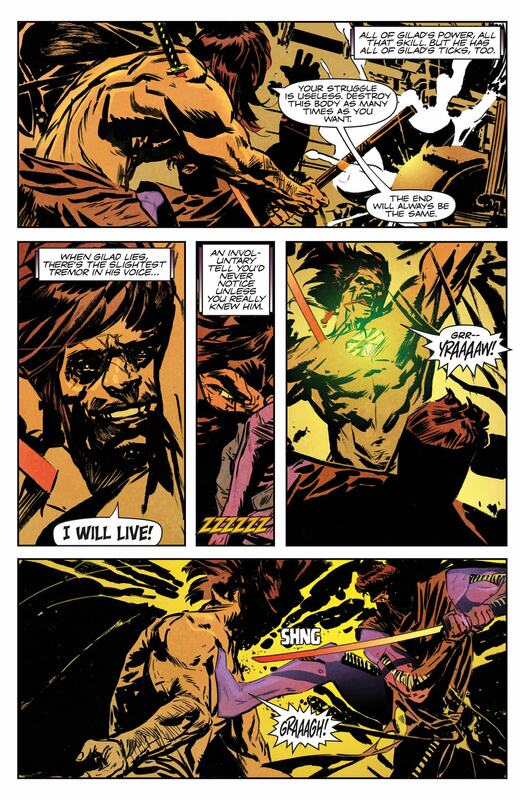 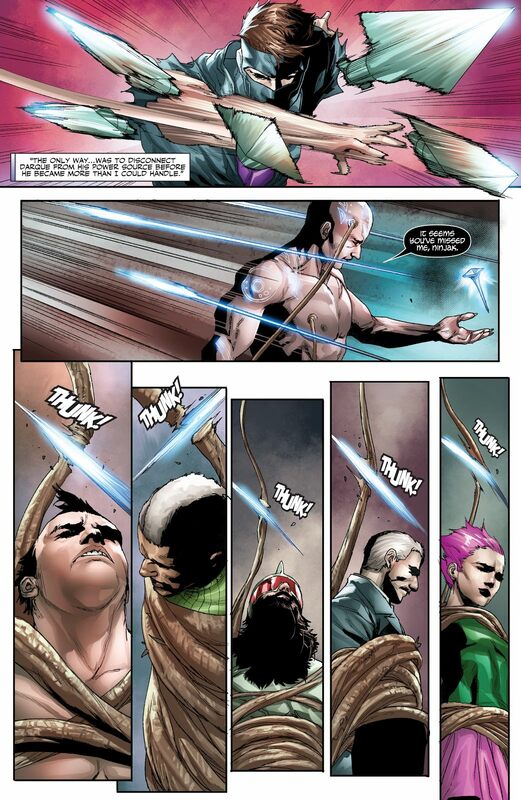 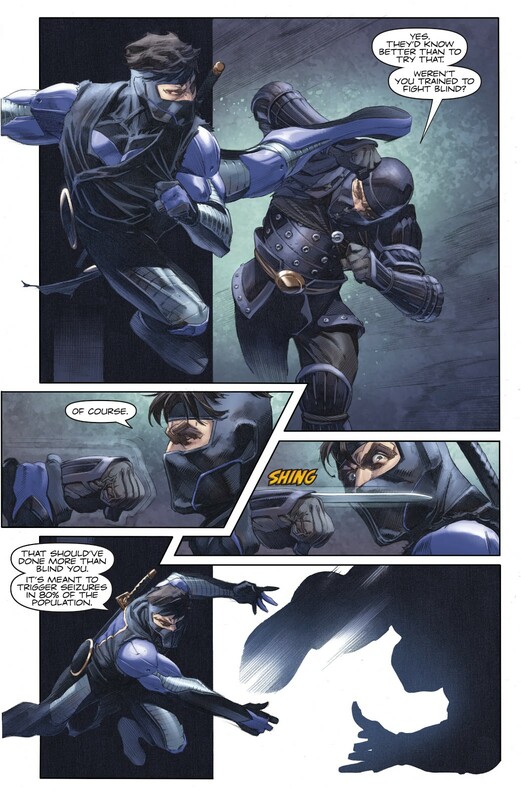 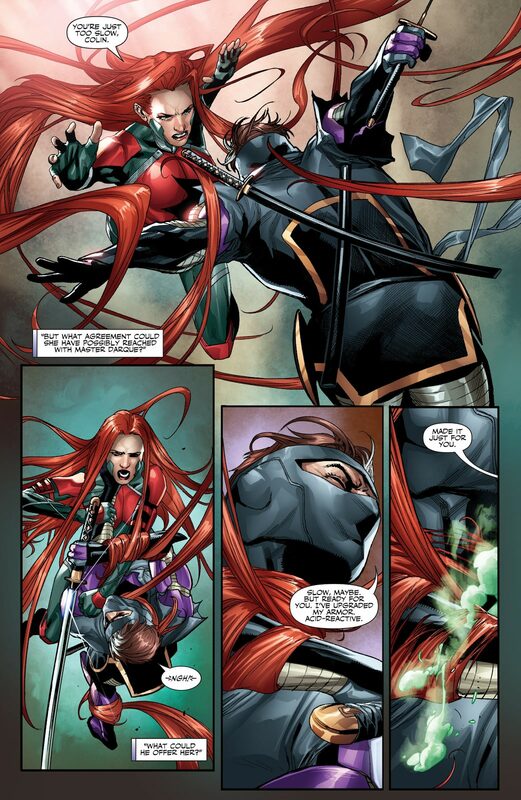 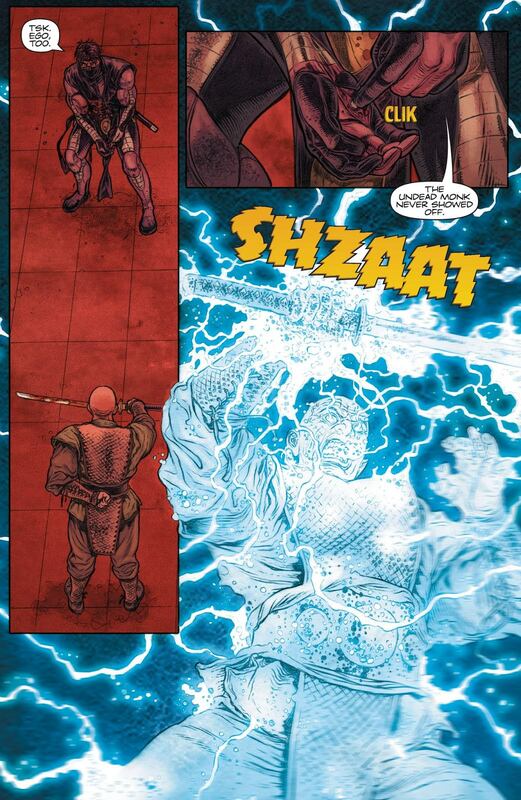 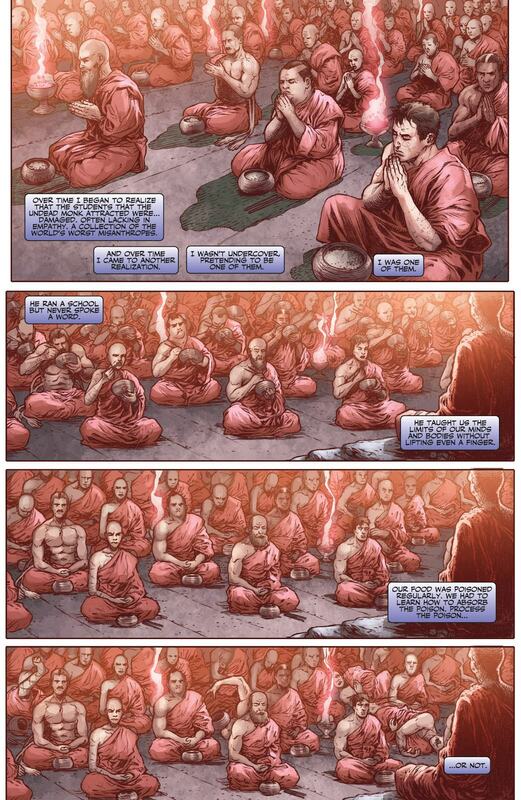 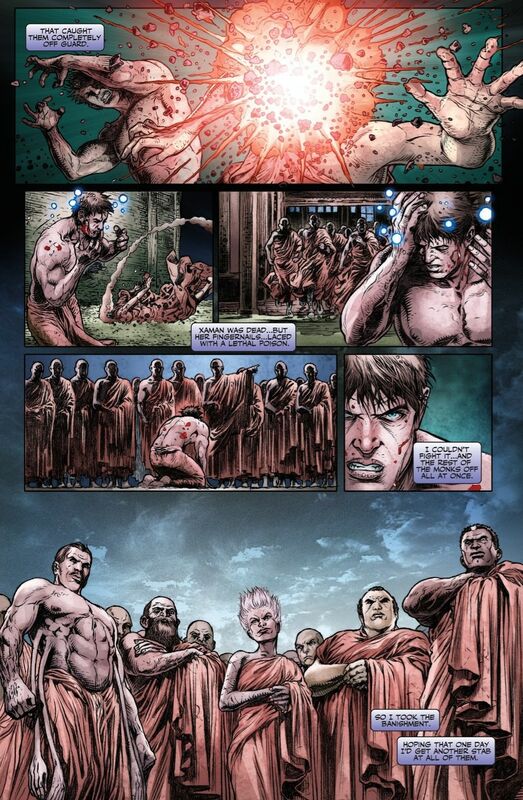 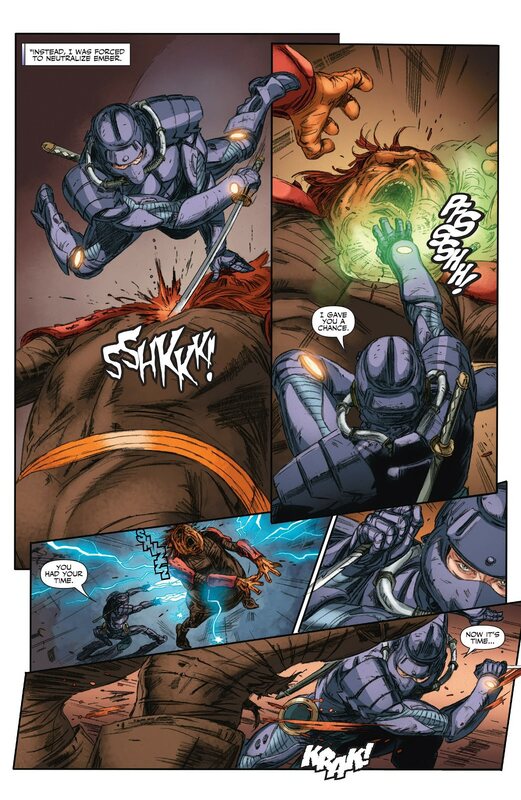 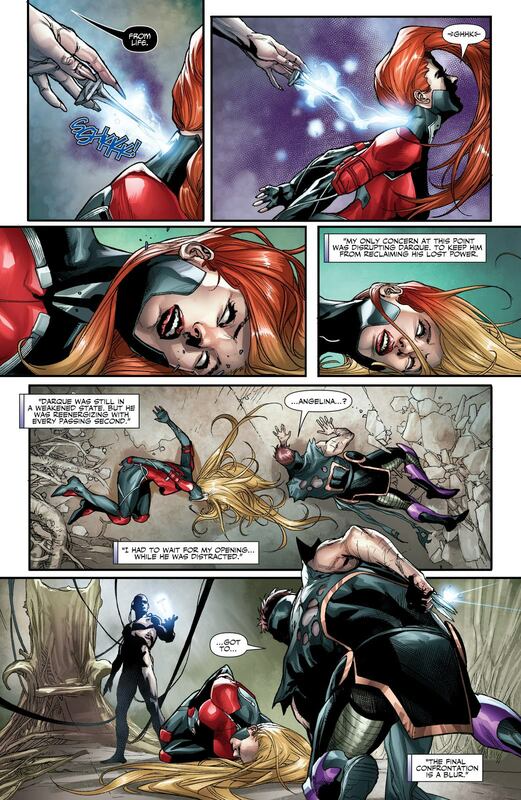 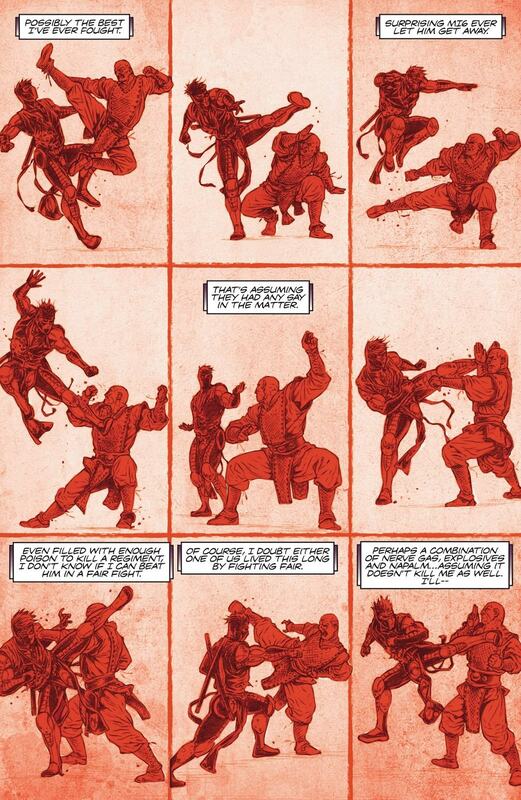 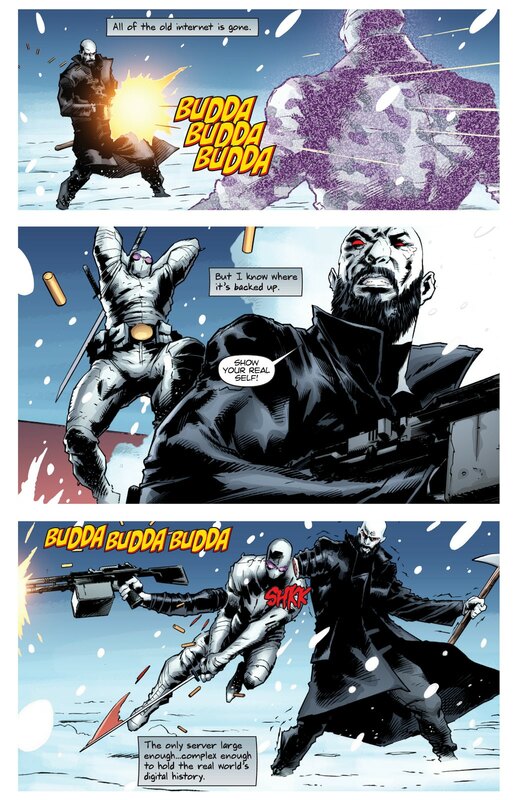 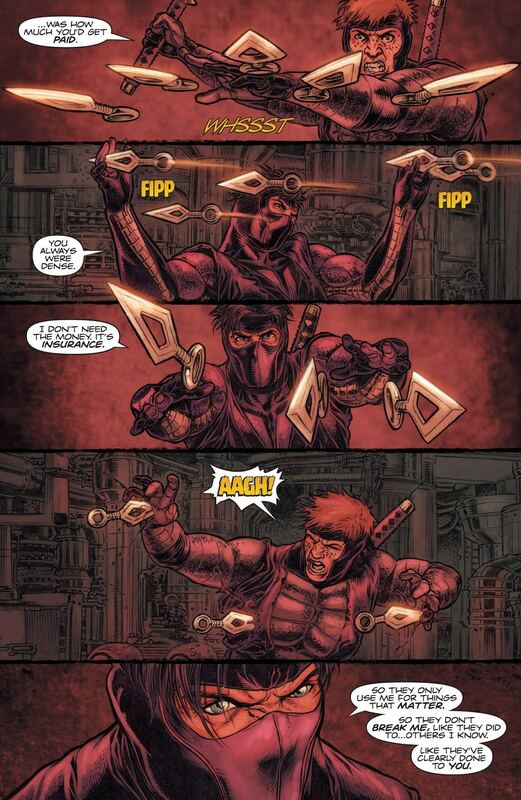 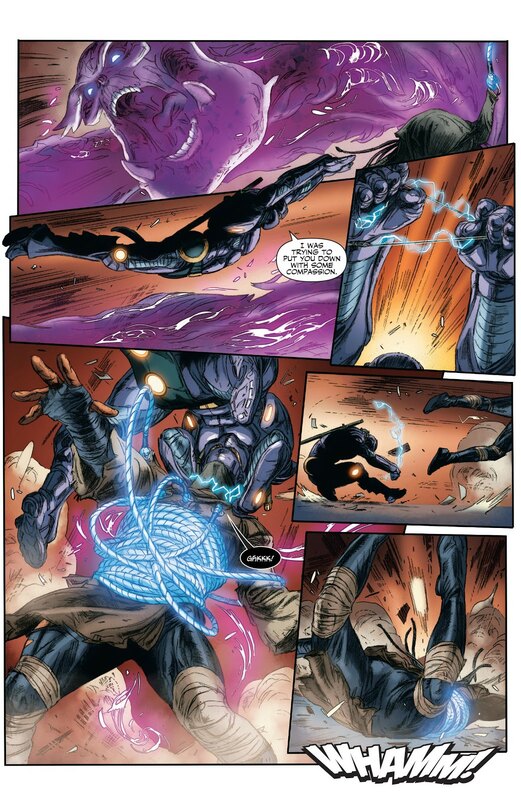 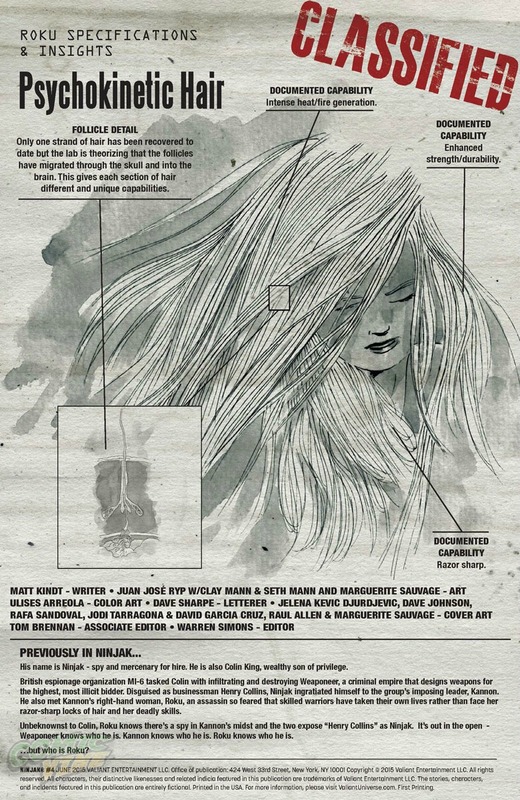 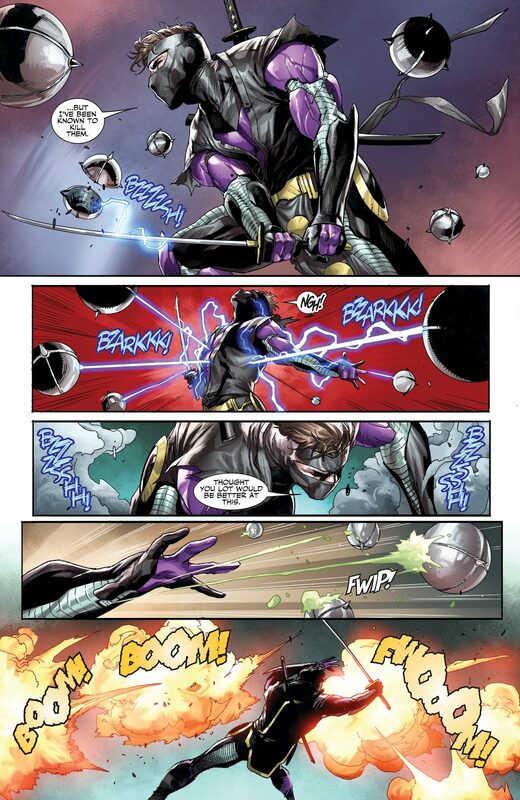 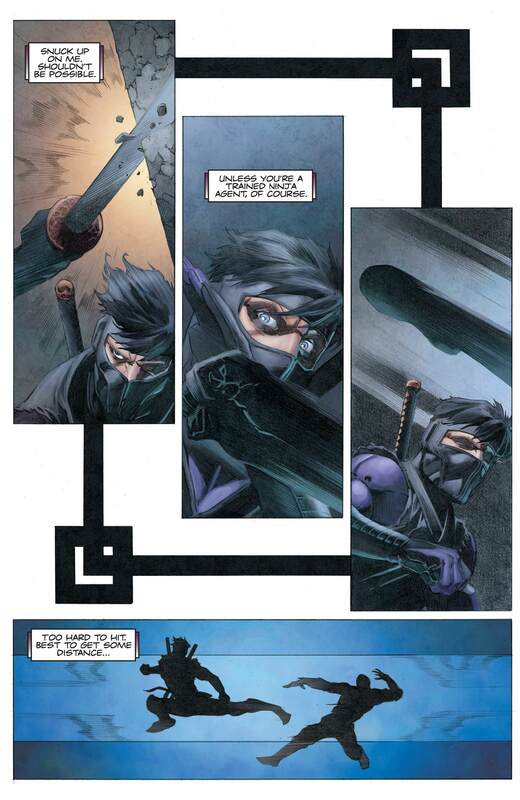 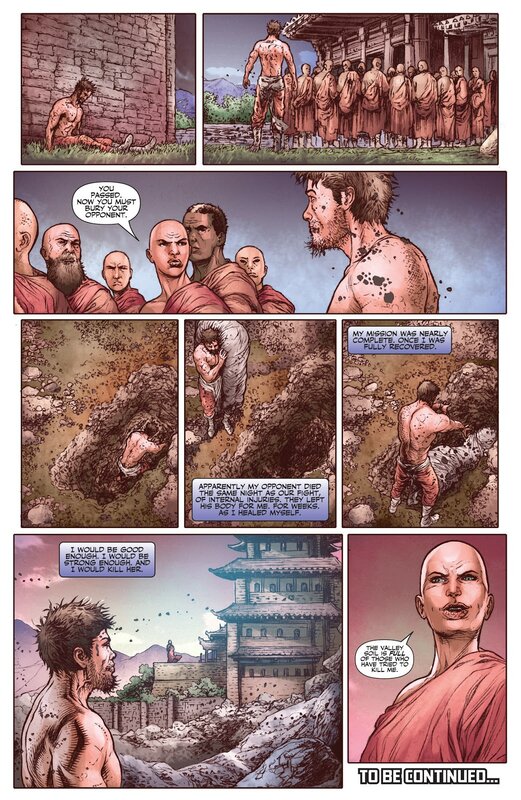 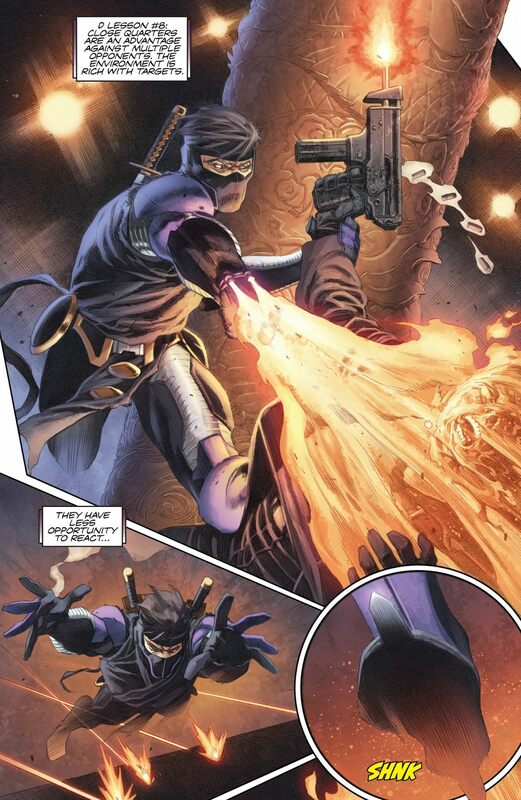 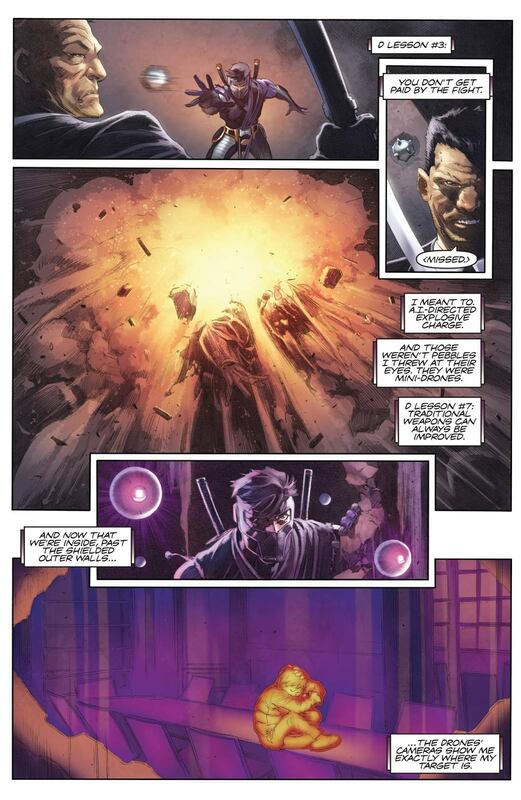 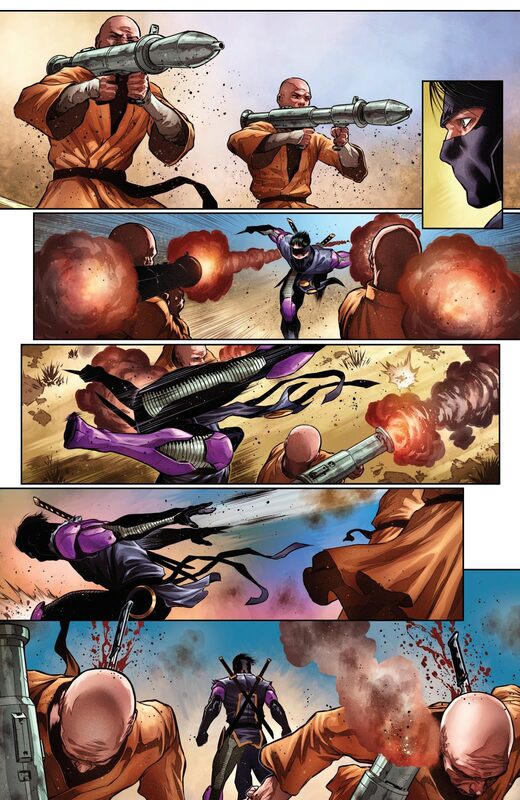 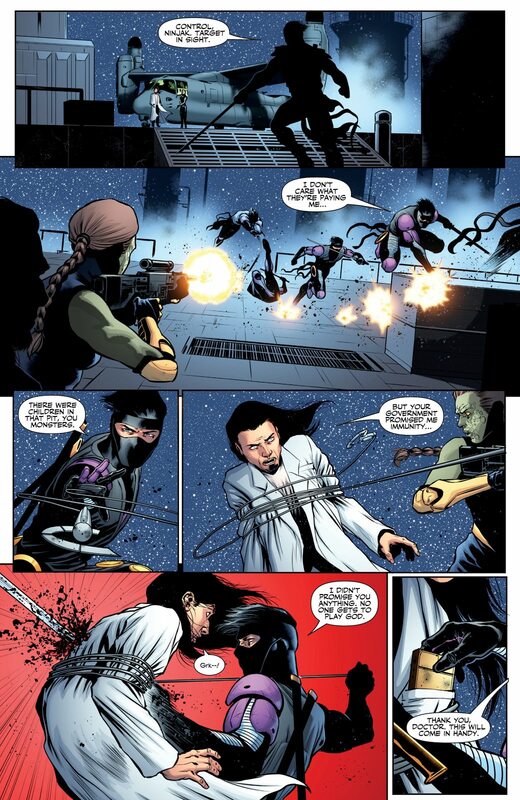 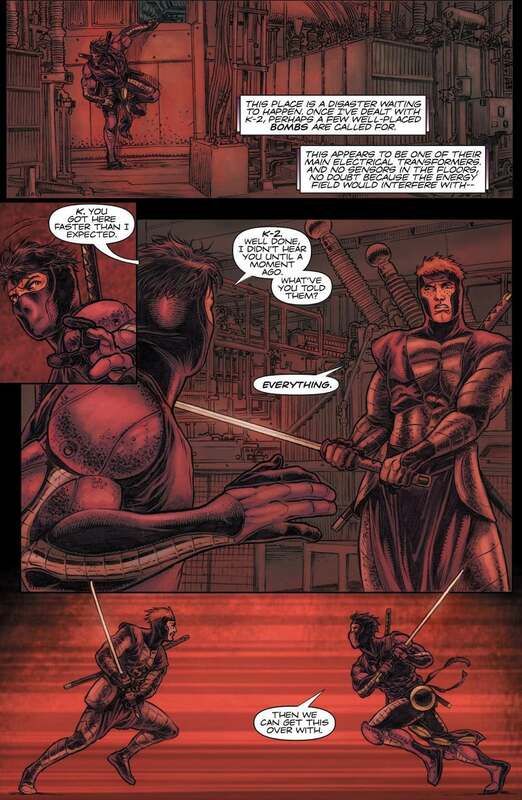 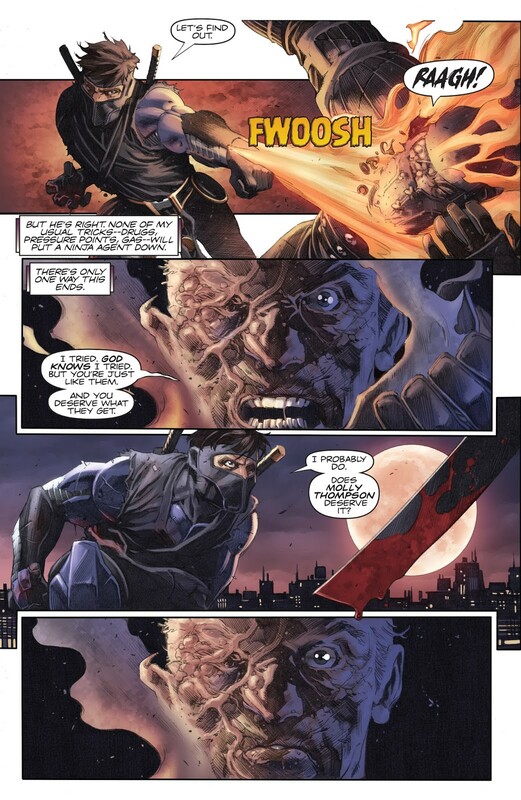 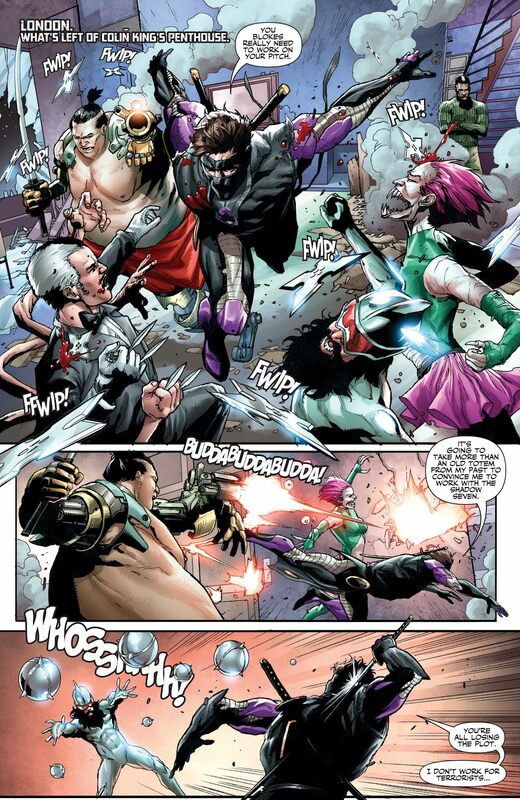 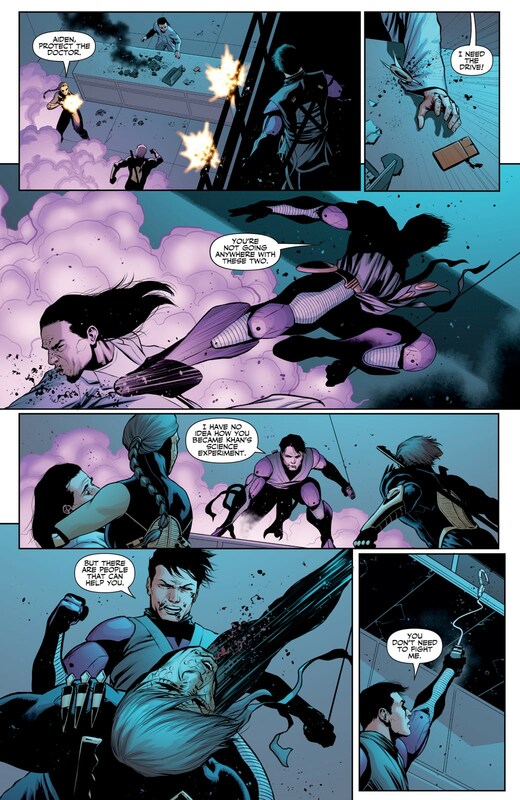 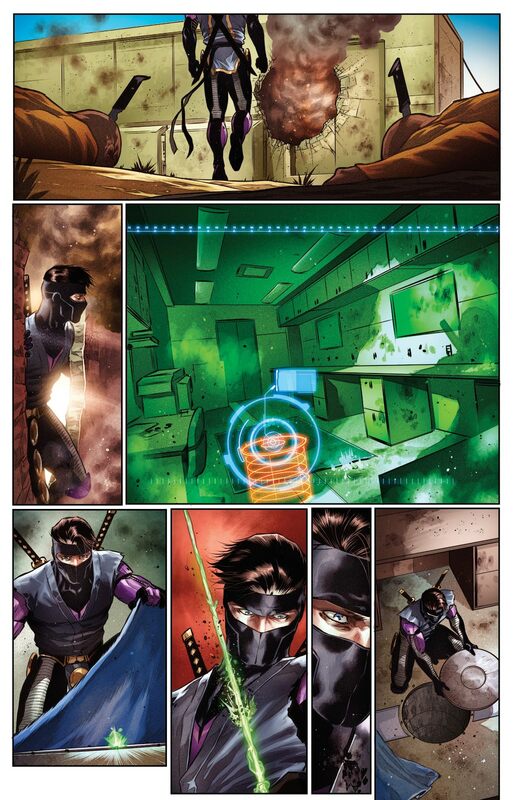 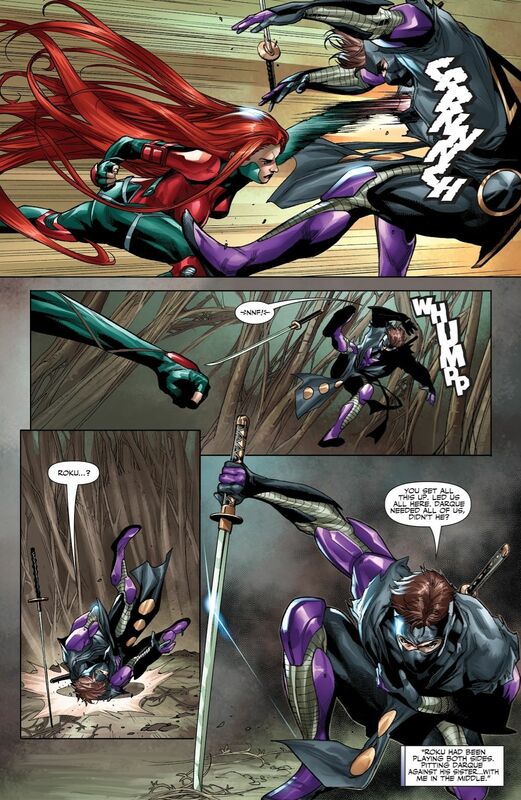 Character » Ninjak appears in 267 issues. 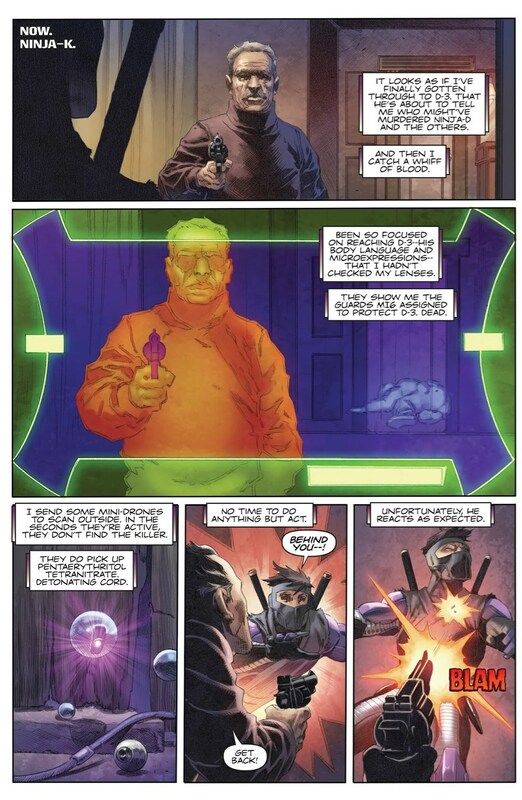 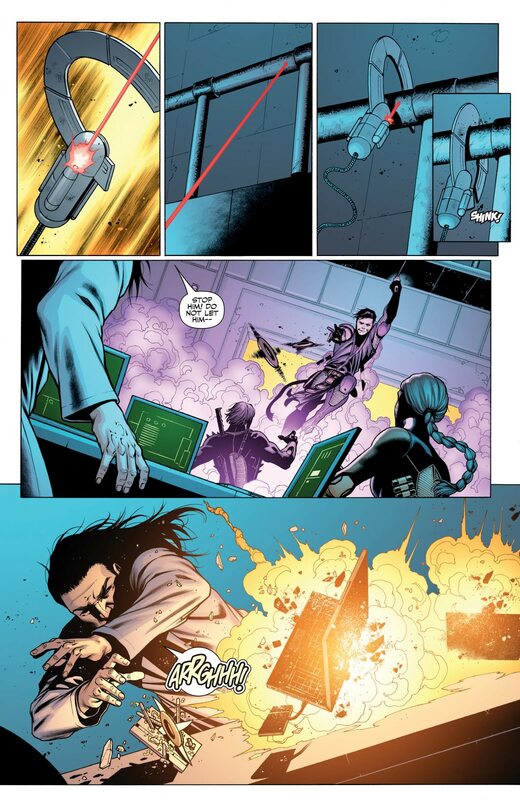 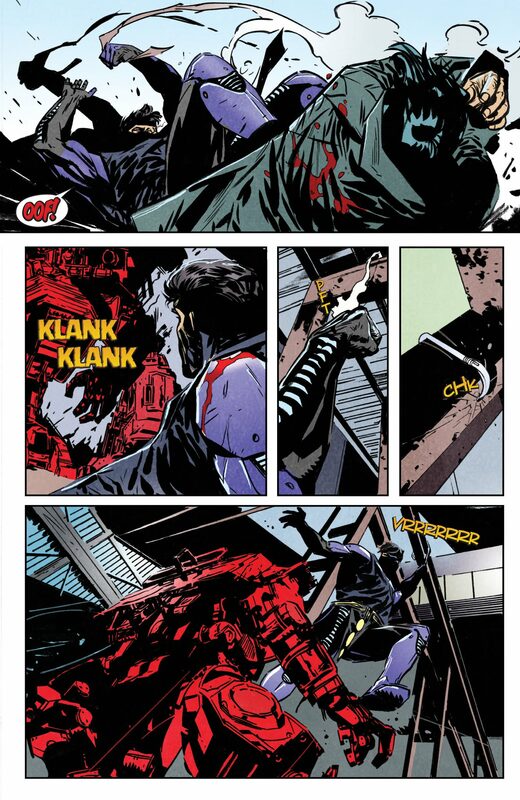 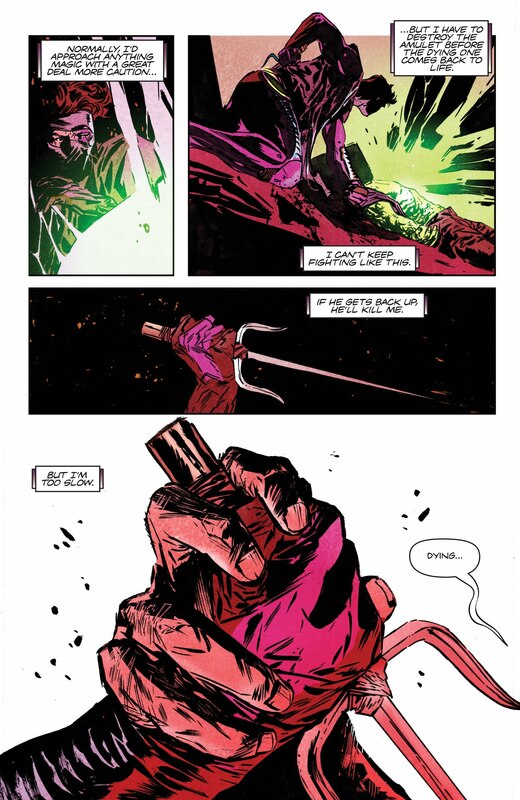 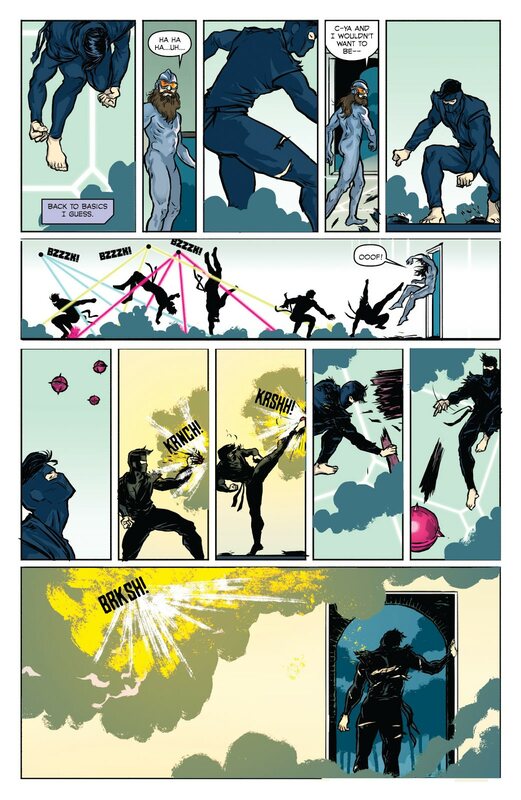 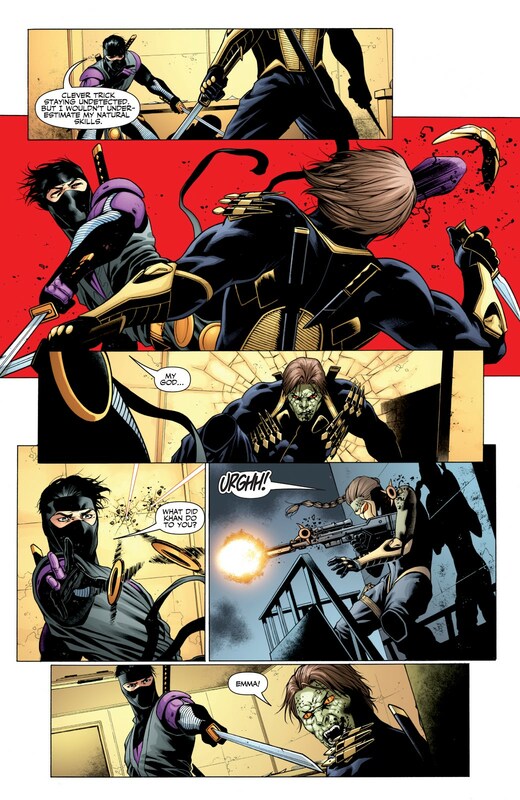 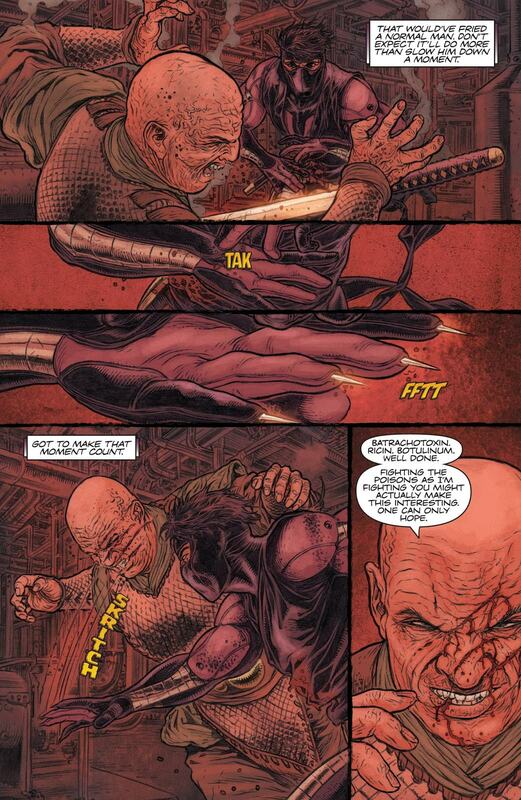 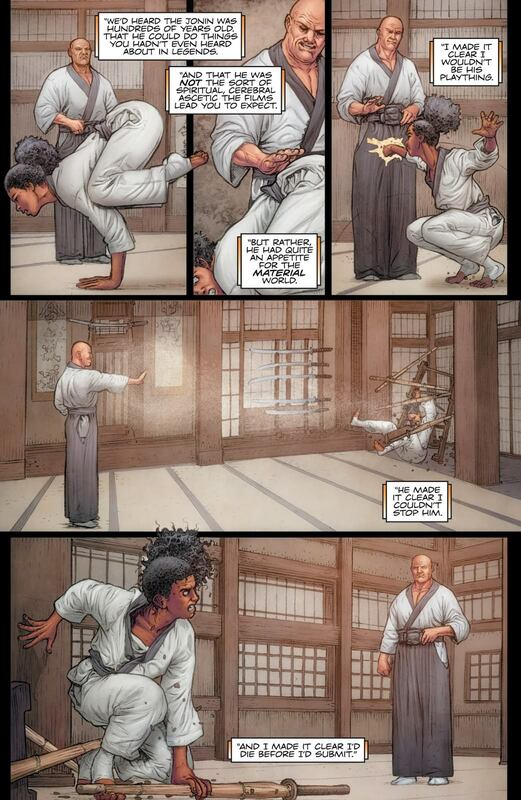 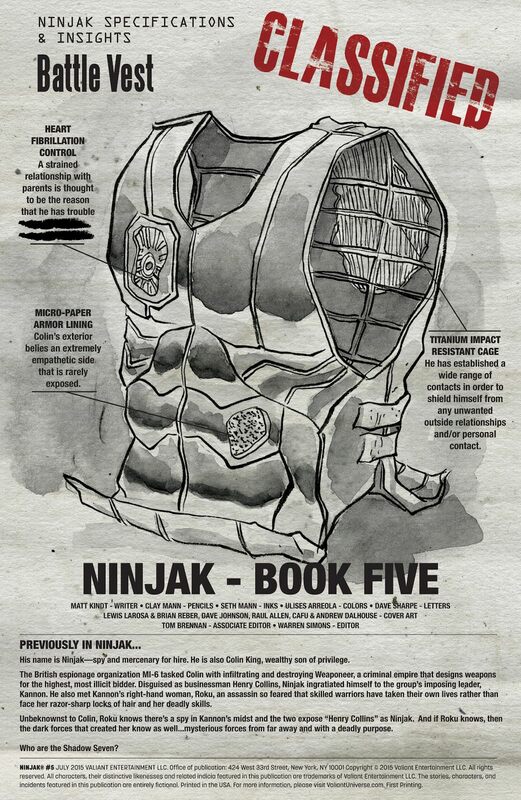 The man known as Colin King, codenamed Ninjak, is one of the United Kingdom's best intelligence operatives and one of the world's deadliest men. 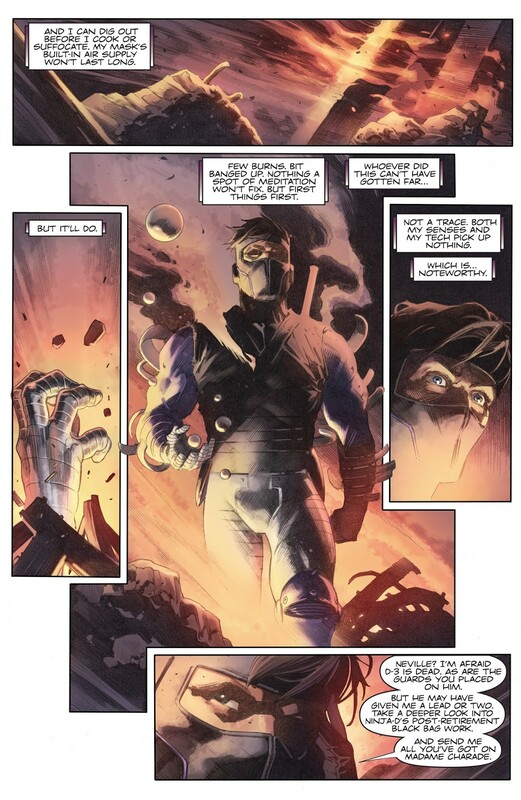 Due to deep personal tragedies and childhood trauma, Colin's mysterious past and personal life is a well guarded secret only known by a select few.